Well done. You found my website. When you have found my website, obviously you are interested in a holiday in the mountains. Zermatt is a world famous mountain village with a very unique mountain, the Matterhorn. 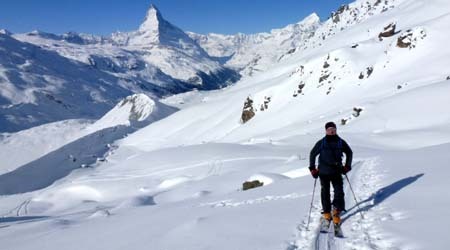 Besides the Matterhorn, Zermatt is surrounded with the most four thousand metre high peaks in the Alps. Zermatt offers you a modern infrastructure. Beautiful and good hotels, modern transportation and cosy huts. 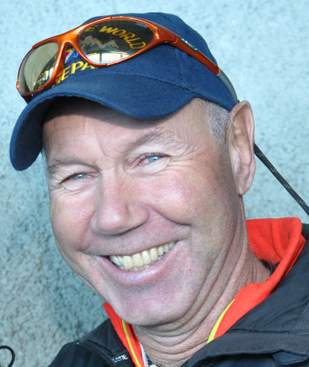 I am not a mountain guide office or an alpine centre, but a mountain guide, who loves his profession. In order to give my clients the best safety and chance to reach their goals I try to lead small groups. 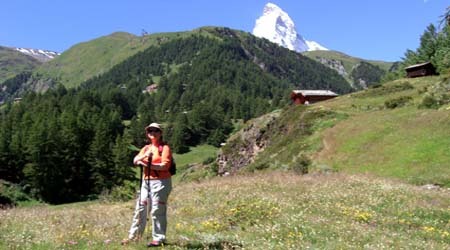 For over 30 years I have been living in Zermatt and I know the mountains around Zermatt very well. To give you maximum safety and learning success I gained only internationally recognized qualifications. 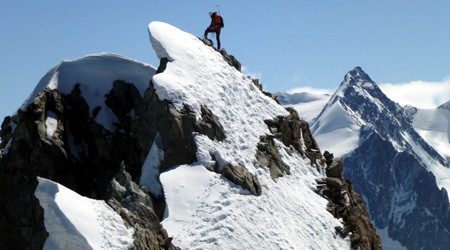 But I have not only climbed mountains in Zermatt. I climbed many mountains in the rest of Switzerland and abroad: Mont Blanc (France), Mount McKinley (Alaska USA), Tungurahua- Illiniza – Cotopaxi – Chimporazo (Ecuador), Kilimanjaro (Tanzania) and many mountains in Nepal such as: Island Peak – Ama Dablam – Mera Peak – Baruntse – Manaslu. If you do not find your desired climb, please do not hesitate to let me know what you would like to do and I will create your own personal programme. 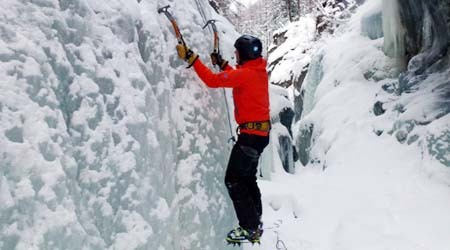 If it is a hike, rock climb, ice climb, mountaineering, ski tour, freeride or education / training, just contact me in order to submit you an offer with no obligation. With pleasure I lead also tours outside of Zermatt. 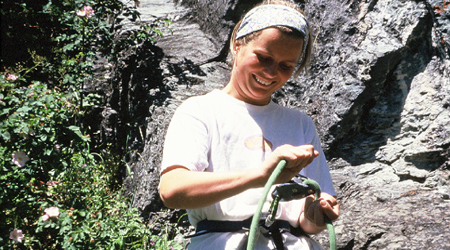 Certainly you have also the possibility to do easier climbs even if you have no prior knowledge or experience. 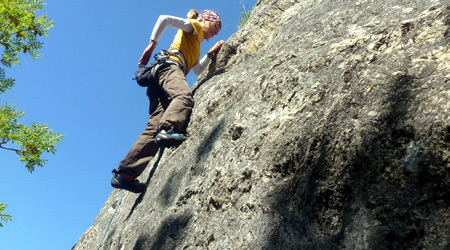 Whether you have no climbing experience, or you are an expert, I will find the right climb for you!! !